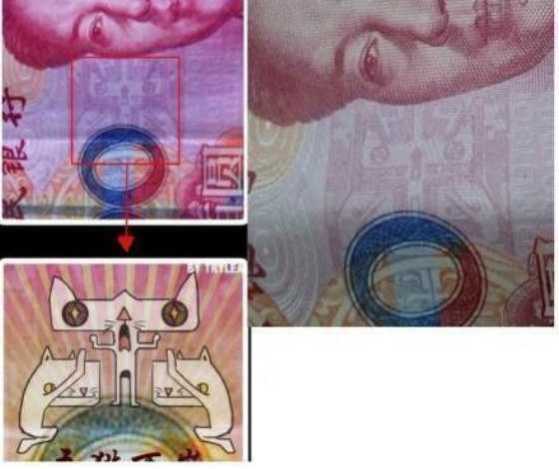 China's netizens are all a'twitter over so-called “worshiping cats” embedded into the background design of the country's 100 yuan notes. The stylized cats appear on either side of Chairman Mao Zedong's visage in a clever (or purr-ly accidental) parody of the Cult of Personality that surrounded modern China's famous founding figure. Stalin, Kim Il-Sung, Mao Zedong... the “Cult of Personality” is a theme that runs deep in the history of communist regimes and the aforementioned national leaders played their parts perfectly. In the case of the latter, perhaps “purr-fectly” is a better term. Mao Zedong was the founding father of the People's Republic of China (PRC) and occupied the pinnacle of political power in China until his passing on the ninth day of the ninth month, 1976. 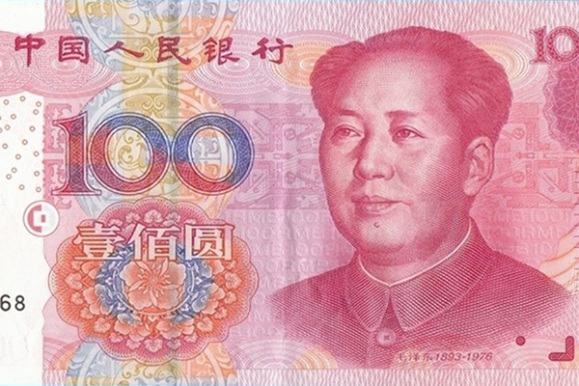 Though the economic facets of Mao's policies have largely been eclipsed by the pro-business reforms instituted by Deng Xiaoping, he remains a legendary figure whose place in Chinese history and on the popular 100 yuan (about $15.75) banknote rests comfortably assured. Mao Zedong may be the teflon Chairman but the ruckus raised over the 100 yuan note's “worshiping cats” may not slide away so easily. As shown above, the supposedly abstract engravings that fill a band that runs horizontally along the note's central portions and behind Mao's visage may not be quite as innocent as previously thought. Indeed, once the pattern of two cats kowtowing to another cat who stands over them with arms raised is pointed out, it's difficult to ignore. Add to this the fact that identical patterns of three cats appear on either side of Mao's youthful, confident face, possibly indicating that Mao Zedong and not the third “worshiped” cat is the true object of feline veneration.